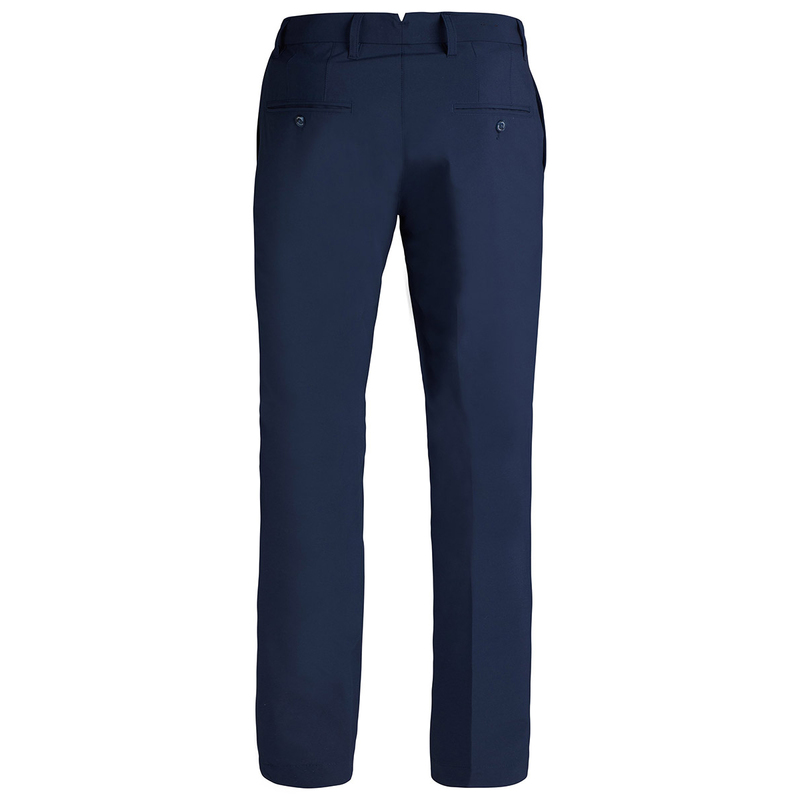 By using quick drying fabric and incredible breathability, J.Lindebergs technical trousers are outstanding! 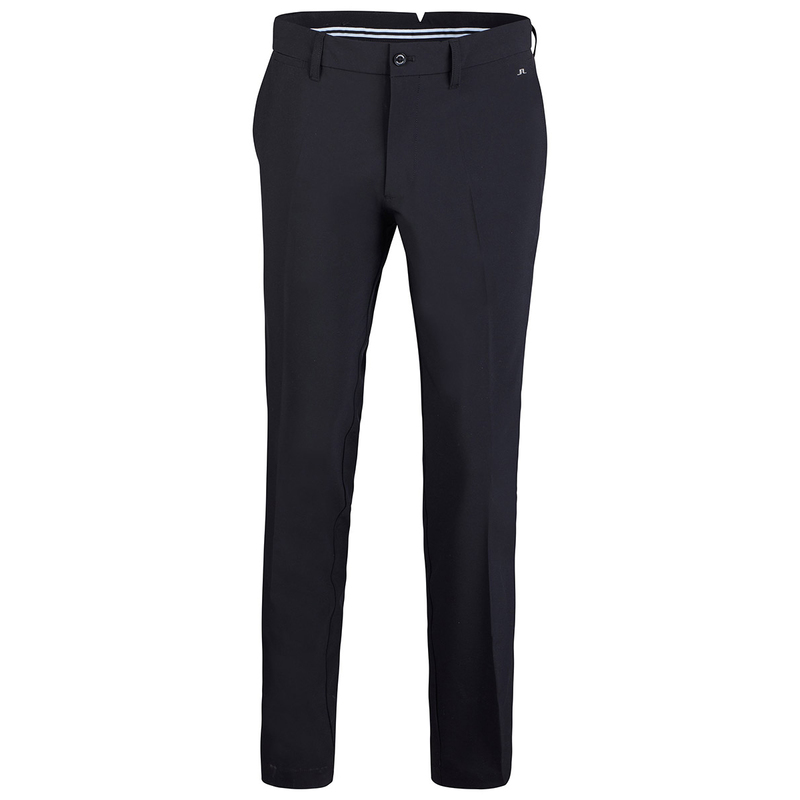 Having 4-way stretch incorporated into the material gives exceptional comfort and makes them the perfect trousers for on and off the course. 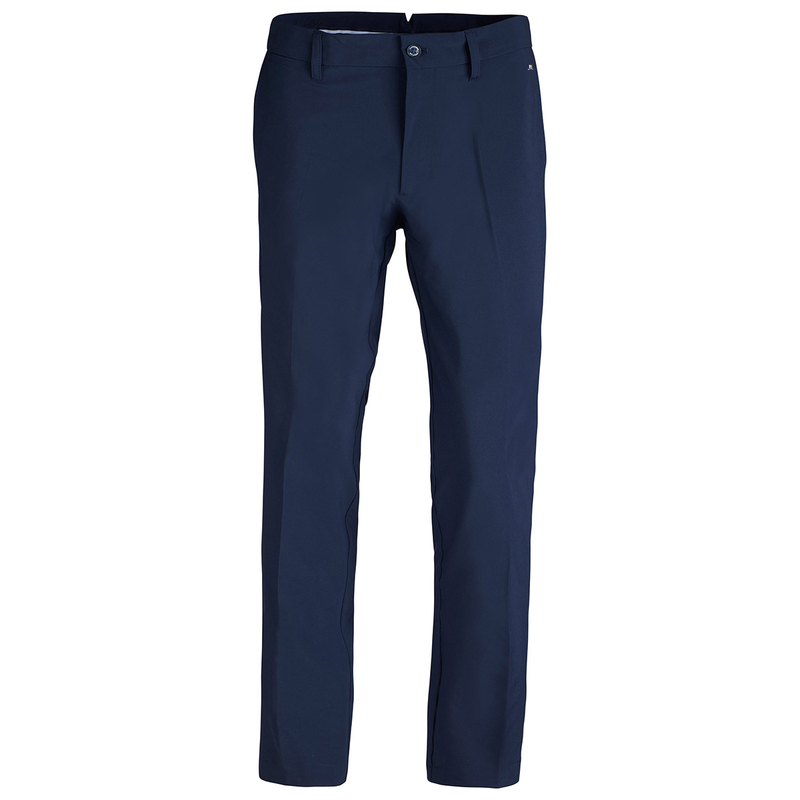 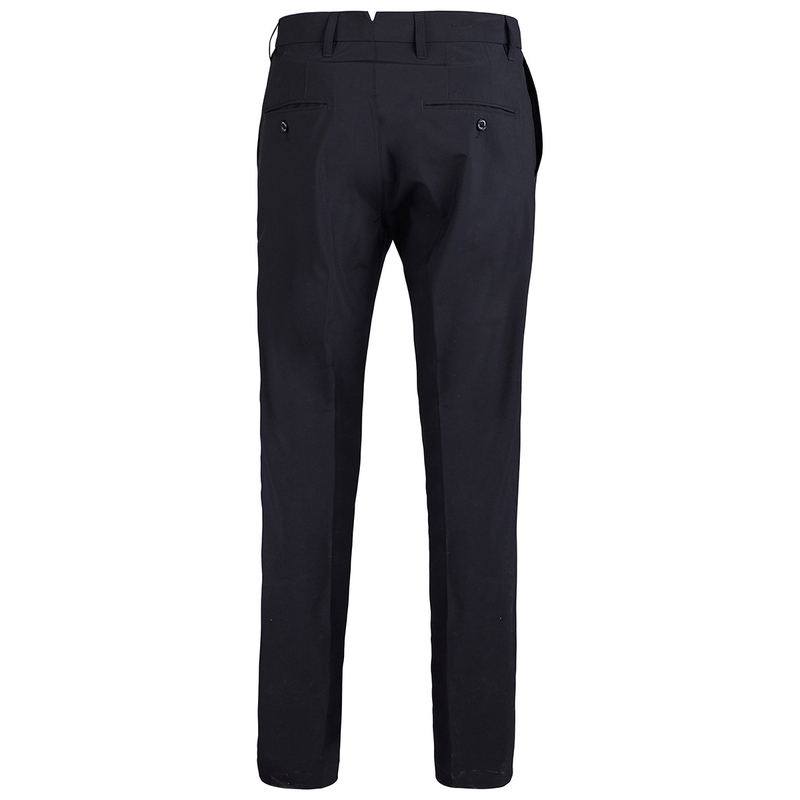 With a tighter fit, the stretchy trousers are brilliantly lightweight while also being water repellent which allows you to be confident about a good round no matter what the weather.